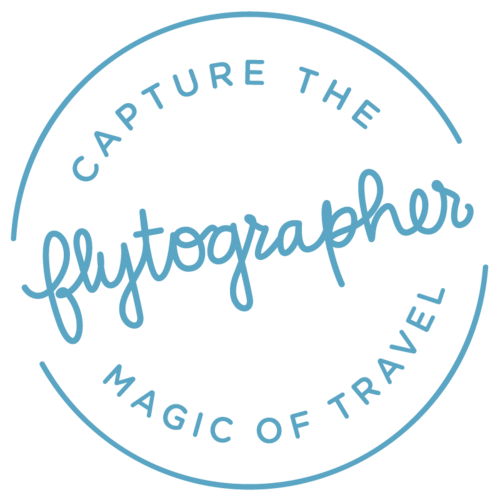 I'm proud to be a Flytographer and to work with such an amazing company! I've done adoption shoots in Ethiopia and vacation shoots in Myanmar for Flytographer. Please click here to browse my portfolio and to book through Flytographer directly.